FaZe Clan streamer Nate Hill will join the Nike reveal stream. Nike is revealing its latest shoe live on Twitch on Jan. 15. 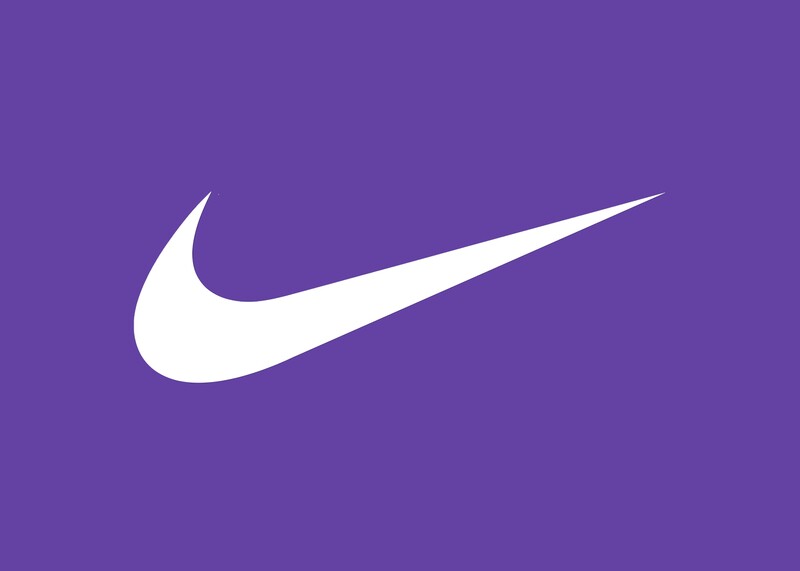 Executives, athletes, and influencers will stream from the Nike headquarters in New York City in an exclusive Twitch stream. A preshow will kick off the event at 9am CT, hosted by Twitch sneakerheads FreshStock. The stream will be broadcast on the platform’s main channel. FreshStock is a sneaker culture show that’s hosted by Twitch staff members Bash “Bashlol” Mussa, Ray “Hypebeast” Li, and Zhi “Z” Chew. FaZe Clan streamer Nate Hill will join FreshStock before the Nike press conference, which is scheduled to begin at 10am CT. Following the reveal, FreshStock will have interviews with Nike to discuss the new shoe. Twitch viewers will be able to co-stream the event, which means streamers can play the video on their own channel and commentate over it as a way to interact with their own communities on the platform. Nike has used this method of broadcasting a reveal before. In 2015, Nike debuted Kyrie Irving’s Kyrie 2 on a Twitch stream of NBA 2K16—on Irving’s character as he played on stream, and on billboards featured in-game. Earlier that year, Nike used Periscope to debut Kobe Bryant’s Kobe XI. It’s a marketing strategy deliberately tailored to meet new audiences where they are—on the internet. And it comes as multiple sneaker companies look to increase their presence in gaming and streaming culture. This morning, Puma announced a partnership with Cloud9’s League of Legends Championship Series team, which will outfit the roster in “game-day pants and shoes.” And last year, K-Swiss dropped its esports lifestyle shoe, with an esports performance shoe on its way.